Qualification :Candidates should have 12th Pass or its equivalent qualification from a recognized Institute. Selection Process :Candidates will be selected on the basis of Written test,Interview. 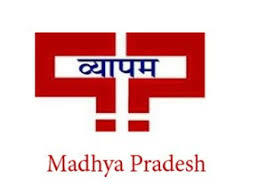 Submit the application and Make Payments.Take a print out of MP Vyapam Recruitment 2018 online application form.